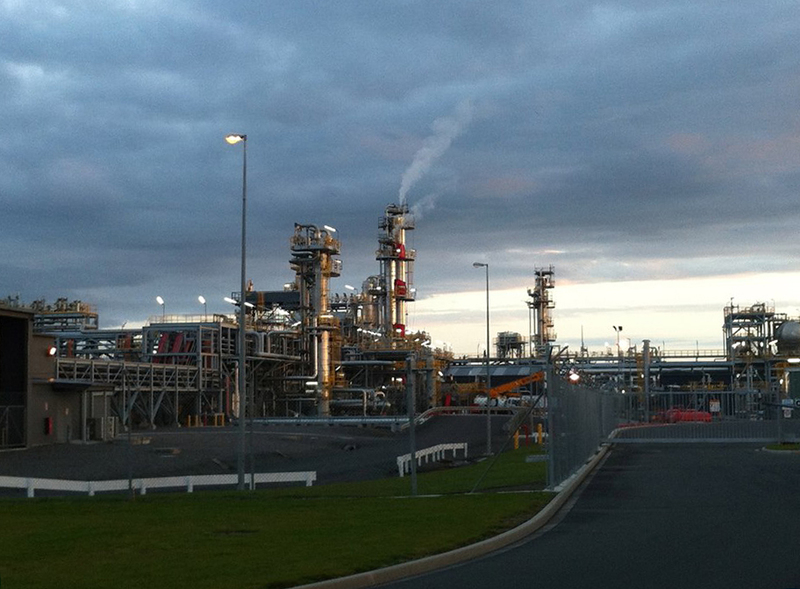 In October 2012 Steamtech carried out the successful degassing and decontamination of 18 vessels on the Kupe site for Origin Energy. A total of 15 staff worked on a 24 hour shift to complete the project. Our new 200HP unit that was commissioned that same month was used along with out 150HP unit and two of our 50HP mobile units.